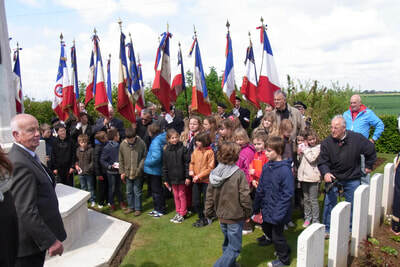 2013 trip - THE MASSACRE AT LE PARADIS - HELL IN PARADISE - MAY, 1940. 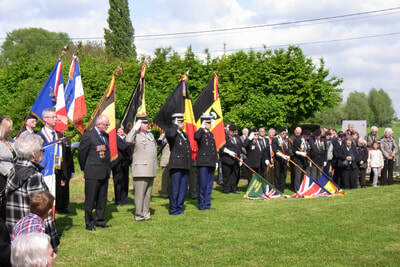 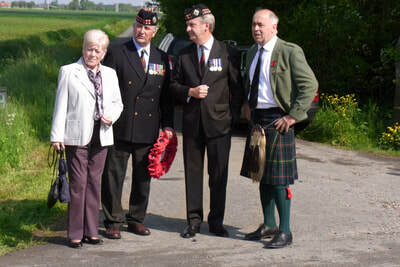 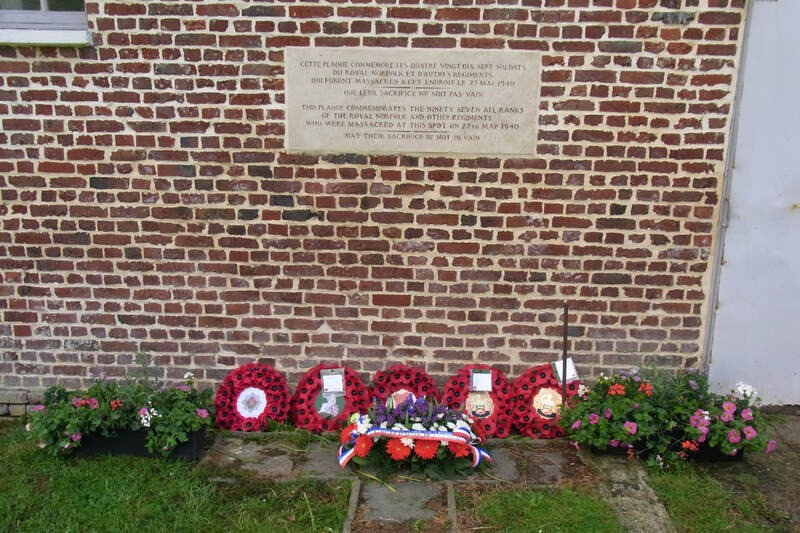 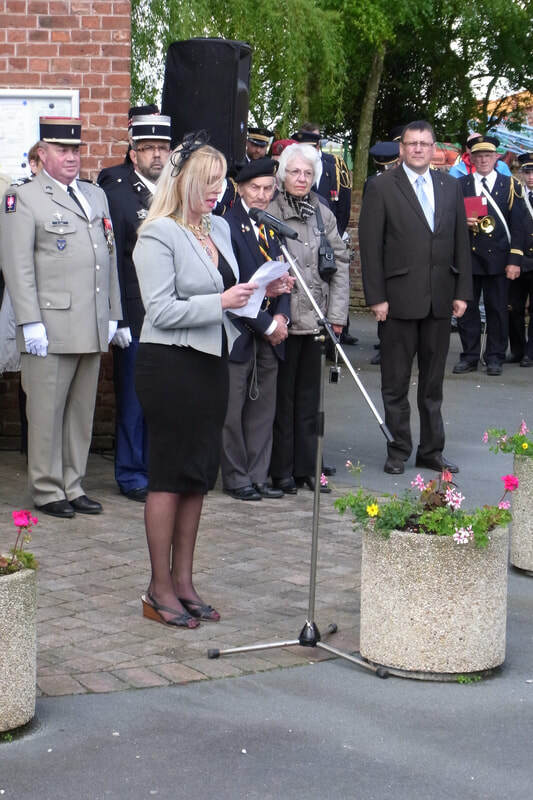 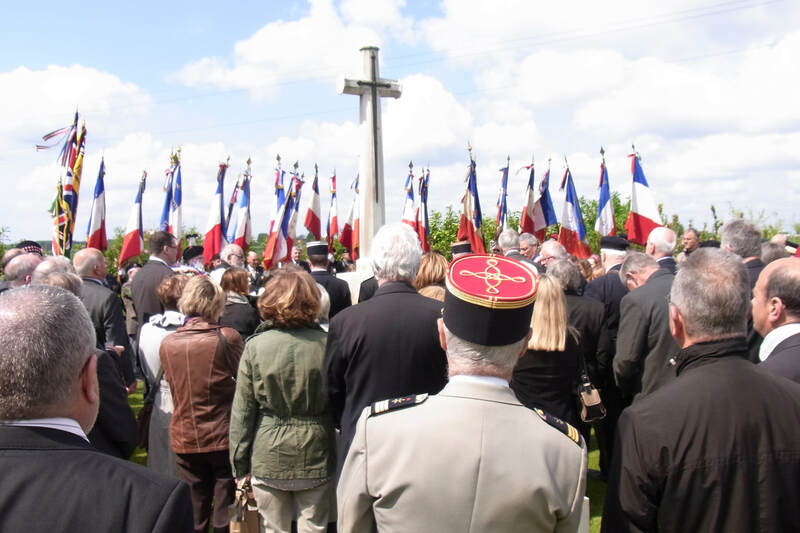 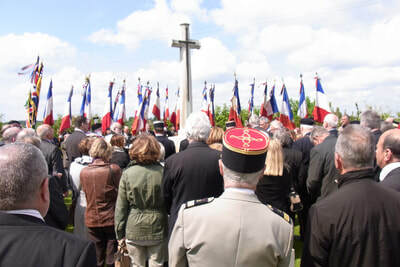 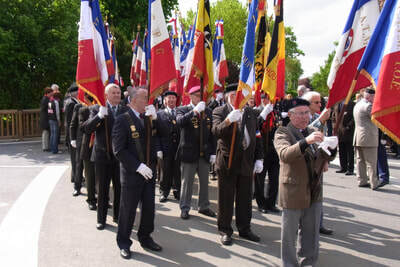 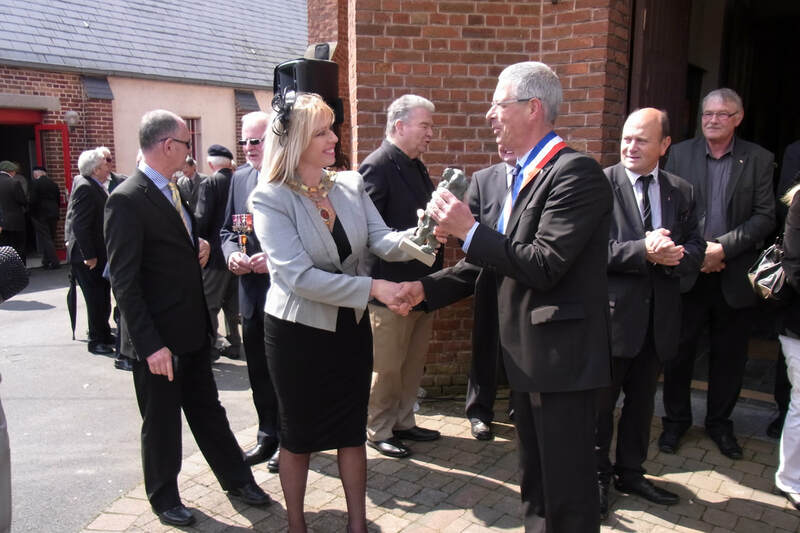 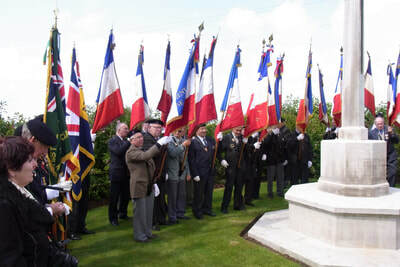 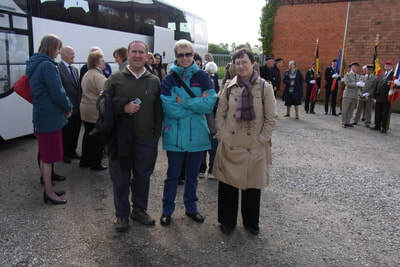 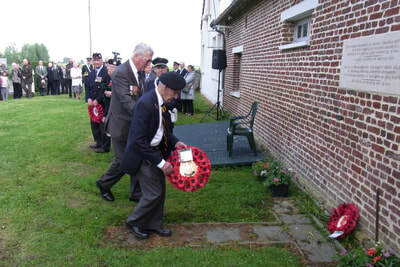 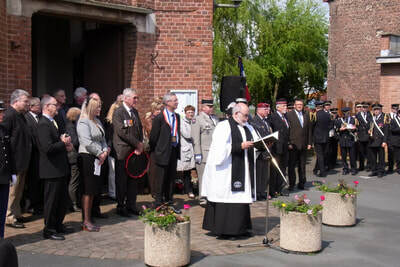 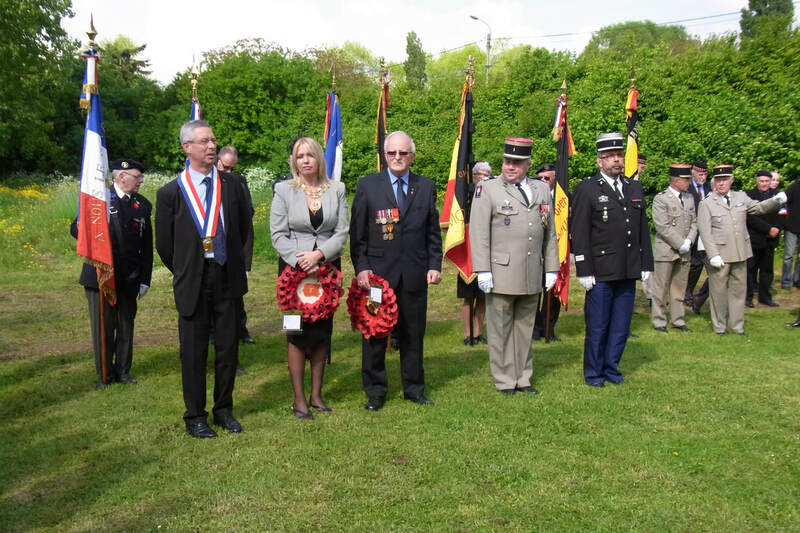 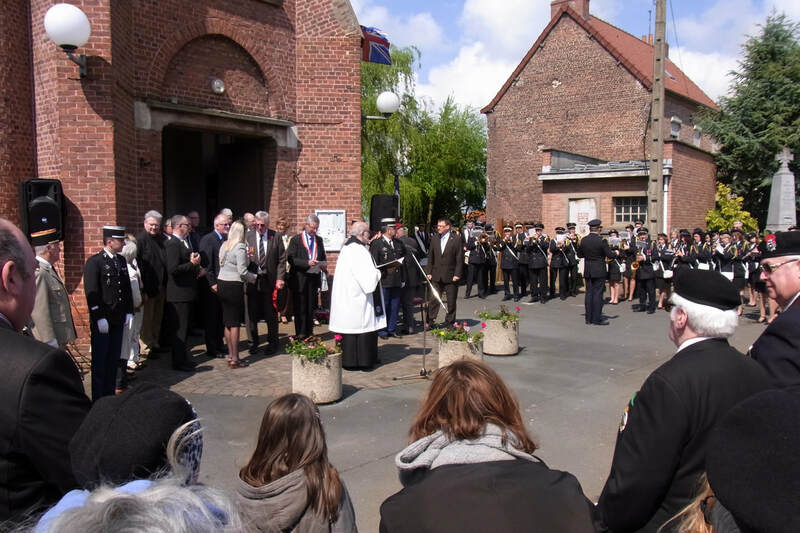 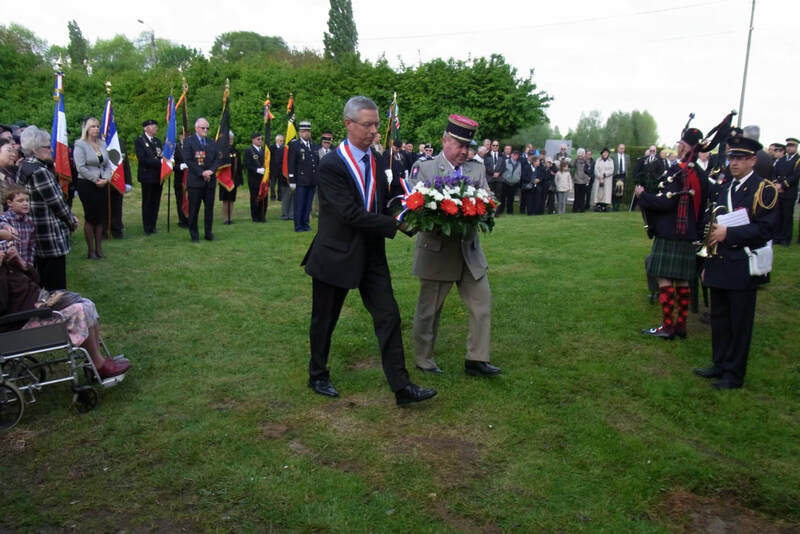 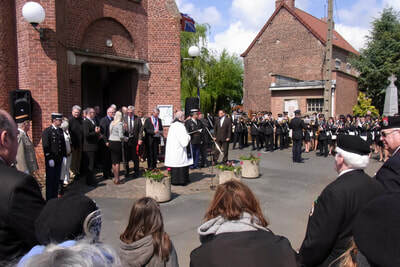 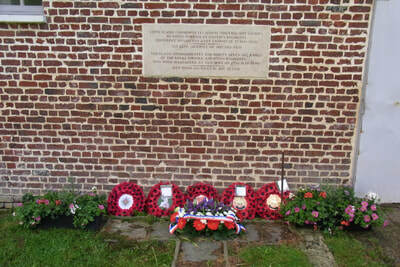 A party from Norfolk attended the commemoration event to mark the 73rd anniversary of the massacre in 2013. The party included Dereham Town Mayor Kate Millbank.